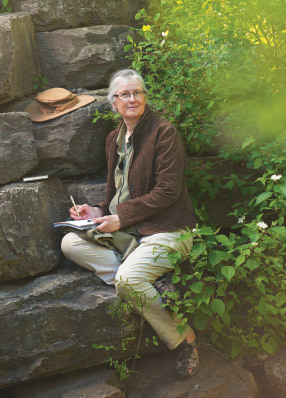 Aleta Karstad has been writing and illustrating books since 1979, with a focus on bringing to life the natural history of little-known areas. Working in partnership with and in support of local citizens and conservation organizations, she has taught and promoted respect for biodiversity and the environment through her remarkable visual arts, her tireless fundraising work and an exceptional online presence. Visit aletakarstad.com to learn more. Recognize an individual or group who has furthered the awareness of and/or appreciation for Canada’s wildlife and habitats through artistic expression.